At Brighton Ford we want to develop long-term relationships by providing exceptional service and value. 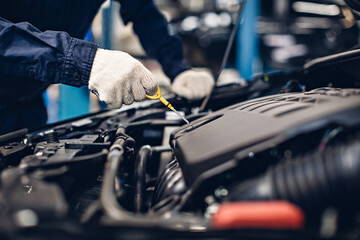 Because of this, we have implemented Oil Changes for Life across our entire lineup of new vehicles including Diesels starting March 14, 2019. No cost Oil & Filter Changes For Life, including Diesel. Free Multi-point inspection. Free Equity Appraisal available upon request. Free oil changes for life with the purchase of any New vehicle, including Diesel. Offer requires oil changes to be completed at Brighton Ford in Colorado. Original Owner only, non-transferable offer. Does not include Tax or $3 EPA Disposal fee. Offer only available for vehicles purchased after 3-14-2019. 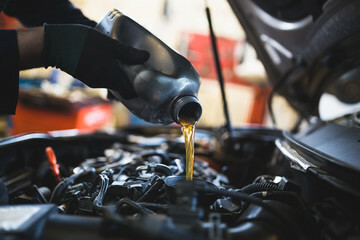 Oil Changes will be performed at factory intervals typically indicated by the oil light. We will use Ford Motorcraft synthetic blend oil. Brighton Ford reserves the right to cancel the Oil Changes for Life program at any time.